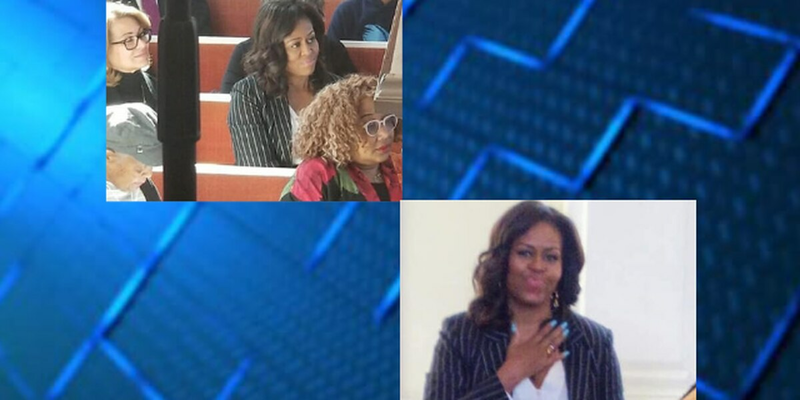 CLEVELAND, OH (WOIO) - Former first lady Michelle Obama stopped at a Shaker Heights church for Sunday services before leaving for her next stop on the “Becoming” book tour. “Becoming: An Intimate Conversation with Michelle Obama” featured conversations between Obama and moderator Carla Hall. The next stop is scheduled for Tuesday in Portland, Ore.